When it comes to catching fish, the weather conditions can have a huge impact. Knowing how your weather conditions affect the water can make your fishing experience a lot more productive. Rain or shine, here are a few things to keep in mind. The first thing to think about is water temperature. The seasons play a very important role here. As the water temperature rises in the spring time, this triggers many fish’s instinct to spawn. While defending the nest, or eating to get enough energy to spawn, the fish are really biting. Since the shallow waters heat up first after the winter, this is where they are headed. As summer rolls in so do higher temperatures. As the water gets warmer, the fish tend to look for cover or deeper water to find the temperature they feel comfortable in. As we go into autumn the temperature starts to fall and the shallow waters once again are in the ideal range. Fish are once again feeding heavily in preparation for the cold winter months. 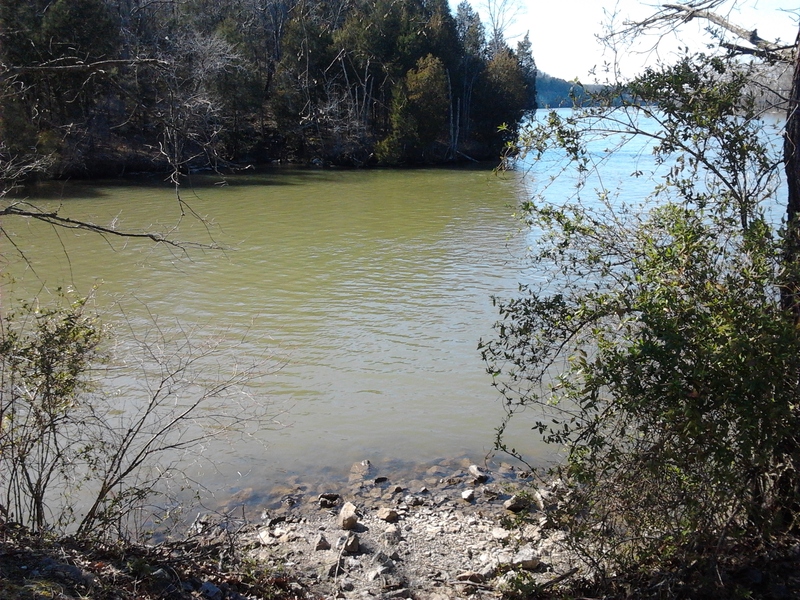 And finally in the winter, the water is cold again and the fish are seeking warmer deeper water. Fish can be caught in all four seasons, if you have some idea where to look. Lets go into another area that might be a little open to interpretation and that is barometric pressure. The rumor is this, fish are more prone to feeding during falling barometric pressure. And this theory is probably more applicable in shallow water since the water pressure isn’t so much a factor. Basically, on a bright hot sunny day when the pressure is high, the fish will go deep and look for cover. On a normal breezy day when the pressure isn’t rising or falling, the fishing with be fair. If the pressure is falling because a storm or front might be coming in, the fish will head to shallow water to feed. And on a rainy low pressure day you might be trying a little bit harder to get them to bite. Time to think about the wind. When the wind is blowing in a particular direction it can actually move bait fish. If the wind is blowing across a body of water, and lets say into a shoreline, it will create a bit of current that pushes the tiny organisms that fish feed on towards that shore. When smaller fish go there to feed, the bigger fish follow. Just because its windy out there doesn’t mean the fish wont be biting.